Every year, loan limits for FHA rise slightly to compete with inflation, which is good news! As of 2019, FHA-insured mortgages are now available for loan sizes up to $726,525 for one-unit homes. FHA loan limits are higher for 2-unit, 3-unit, and 4-unit properties and it may also depend on your location. Loan limits vary by county and state and are higher in higher priced locales. 2019 FHA loan limits are higher in nearly every county nationwide, with a new “floor” loan amount of $314,827. The FHA (Federal Housing Administration) is not actually a mortgage lender, but a mortgage loan insurer. The FHA provides insurance which protects against loss the banks which make “FHA loans”. FHA-backed loans are often easier for which to qualify than their conforming mortgage counterparts and come with a number of home buyer-friendly characteristics. FHA Loans are assumable meaning a future buyer can assume your mortgage at the same rate. Rates don’t change with lower credit scores or property type – house, condo or 1-4 unit property. To qualify for an FHA loan, the maximum amount you can borrow must not exceed the county’s limit. FHA loan limits in the Bay Area of California; and, in Los Angeles and Orange County are higher because our medium house values are higher than many parts of the country. 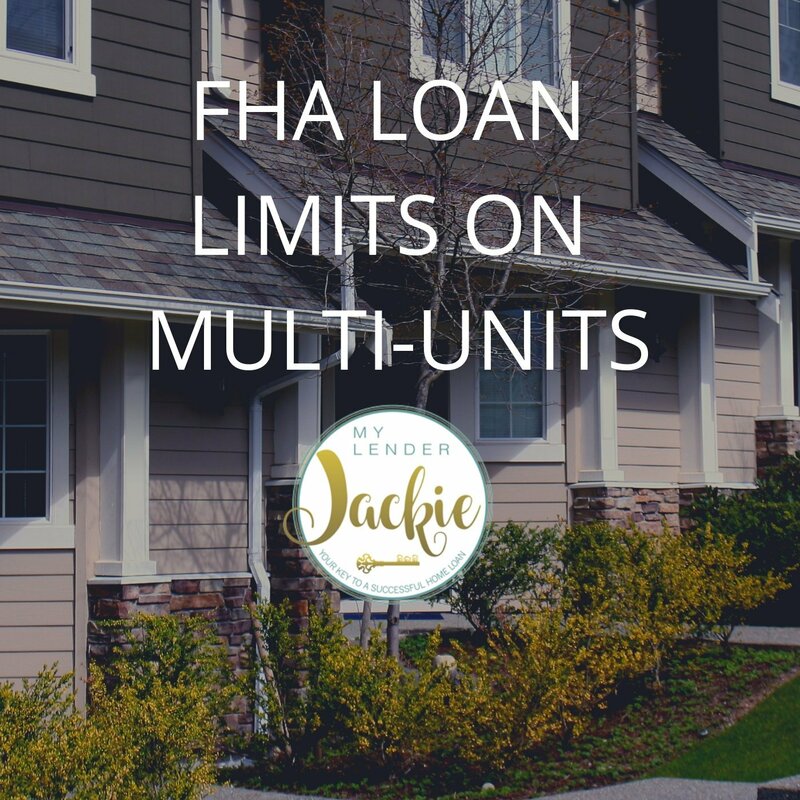 FHA loan limits on a 2-unit home are higher than the limits on a condo. 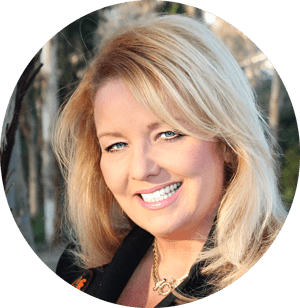 There are 4 categories for an FHA loan but most of the US falls into the standard, however, in California, we do tend to have higher priced homes. For 1-unit homes — properties which include single-family detached homes, townhomes, row homes, condominiums, and co-ops — FHA loan limits now begin at $314,827. High-cost FHA loan limits are the maximum insurable FHA loan size — sometimes called the “ceiling”. Most counties in California fall into this category but be sure to check with your lender for verification. The FHA grants “special exception” loan limits for certain parts of Hawaii, Alaska, Guam, and the U.S. Virgin Islands. The elevated loan limits are designed to offset higher construction costs in these states and territories. This usually would not apply in California.